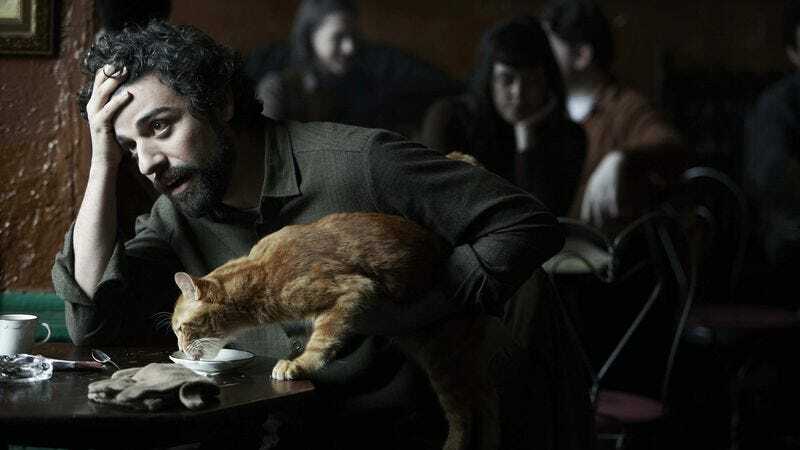 August would be a good time to burrow into some of the Coen brothers’ recent films as Amazon Prime is adding both Inside Llewyn Davis and No Country For Old Men next month. Revisiting The Matrix trilogy might also be in order, as all three movies will also be available. Unnerving classics like A Clockwork Orange and Marathon Man will also be streaming, but if you’re looking for a good time, there’s last summer’s Mission: Impossible—Rogue Nation. Amazon is also adding one new original series for the kiddies, The Kicks, about a tween who plays soccer.